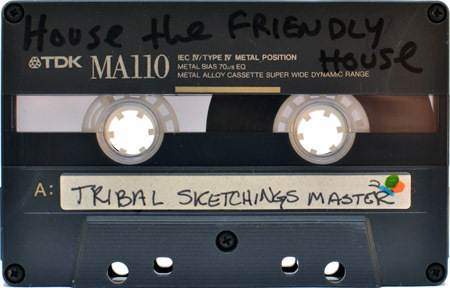 Tribal Sketchings, courtesy of our friend Moonpup. 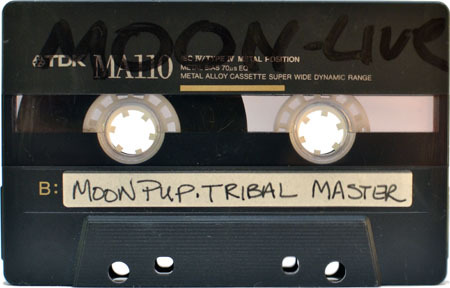 Moonpup & Dom T had such a smooth mixing style & diverse music selection. Think both of them would of crowned LA if they had not moved. such an awesome mix. boldly weaving techno and house in a style rarely duplicated again. my man had the bigger picture of dance music. the squirrel will never get the nuts if your always on the nuts. I love this mix! I love “Stella” and the Rock Me Down the House mix (although I don’t know the name of the song).